In the last couple of months, a handful of my friends (and a cousin of mine) were fortunate enough to welcome their first child into the world. Being friends, of course I was extremely happy for them because a baby is a little bundle of joy and I wish for them to have plenty of wonderful moments together. Yet, with all the love and happiness that comes with a new-born, can a couple truly be financially ready for the cost of raising a child? With the general costs of raising a child steadily increasing over time, and with costs of education and recreation for kids shooting through the roof, how do you ensure that you can continue to fund for your child’s many goals and aspirations? Plus, how can you give the best education to your child up to University without sacrificing your own lifestyle or emptying your own CPF which is for your own retirement? 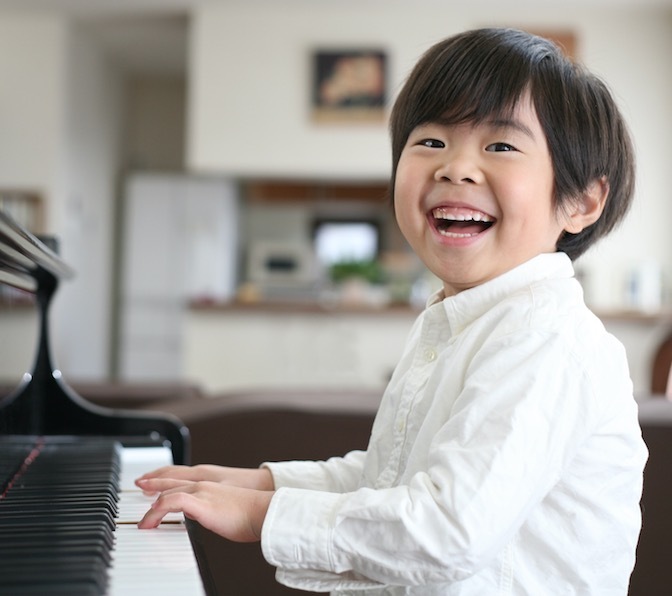 On top of this, parents are stretching their resources to pay for the many activities out there that their children love, such as piano lessons, swimming lessons, martial arts and fine arts. Children these days also carry more branded goods and have more toys to play with than those of the past. No thanks to Disney of course. Typically, most parents will think of “Children’s Education” when it comes to planning and saving for their children. But what does “Children’s Education” really constitute? Other than the obvious University tuition fees, which as of today, is approximately $8,000/year for a general degree in NUS for a Singaporean citizen. There are other necessities and living expenses such as food, clothing, transportation, fun and personal development for your child over the many years until he or she is able to earn her own pocket money (stand on his or her own feet!). Based on today’s $8,000/year University fees, a young couple would be expected to set aside a minimum of $100,000 just for a 4-year degree for their child in 20 years’ time (after inflation). This is because costs of education tend to increase at a faster pace than most goods and services. I know this brings up gloomy images of young parents scrimping and saving every single cent to support their children through university. However, this is not always the case and I’m here to share with you how you can do so without sacrificing your family’s lifestyle. If you are new parents like my pro-SG50 friends, it is a great idea to take advantage of the full 19 or 21 years before your child starts university by starting a regular savings plan. Investing in such a plan offered by an insurance company would allow you to enjoy the up-side of the stock market (a much higher annual return than the bank’s meagre 0.1%), without the down-side risk of losing your entire capital, plus often with both your principal and interest guaranteed. You can work towards the $100,000 goal by setting aside as little as $5 a day, which is the equivalent of a cup of Starbucks coffee. Yes, drink 1 less Starbucks coffee a day, and that’s good enough to save for your child’s university education! If you have a higher risk appetite, you can also choose to go into a portfolio of stocks and bonds, which could potentially pay more. Just be reminded that you should expect a higher risk with a higher return, and a part of your capital may be eroded if you’re unaware. Ensure that you revisit your portfolio regularly and switch out to something with less volatility as your child approaches the age for University entrance. If your child is older now, say in Primary School, and you still haven’t started saving for his tertiary education, fret not! There are still many options that would allow you to achieve this goal. The trick here is to look for ways to increase the number of years you have before your child starts university. Let’s say your son is in Primary 4 now; this also implies that you are 10 years ‘behind’ a newborn if you haven’t started saving for his university education. Taking on a study loan (e.g. at age 21 for a boy) buys you valuable time to fund for the University costs for the time being. This means that with the same regular savings plans, you can let your savings and investments grow and compound for a few more years (the period he is studying), and thus getting back a larger sum at the end of the day. When your son eventually graduates at age 25, you will then have the necessary amount to pay for his school fees. TIP: A close friend of mine utilised this simple trick, and essentially obtained a 4 years interest-free loan on his University fees when he paid his study loan in one lump sum right after graduation. Even if you have trouble coming up with the full amount, this strategy can still help your child to cut down on the total fees required substantially! How Should I Grow My Money Safely, and with Certainty? The plans I shared with you above will help you to grow and compound your savings, safely. 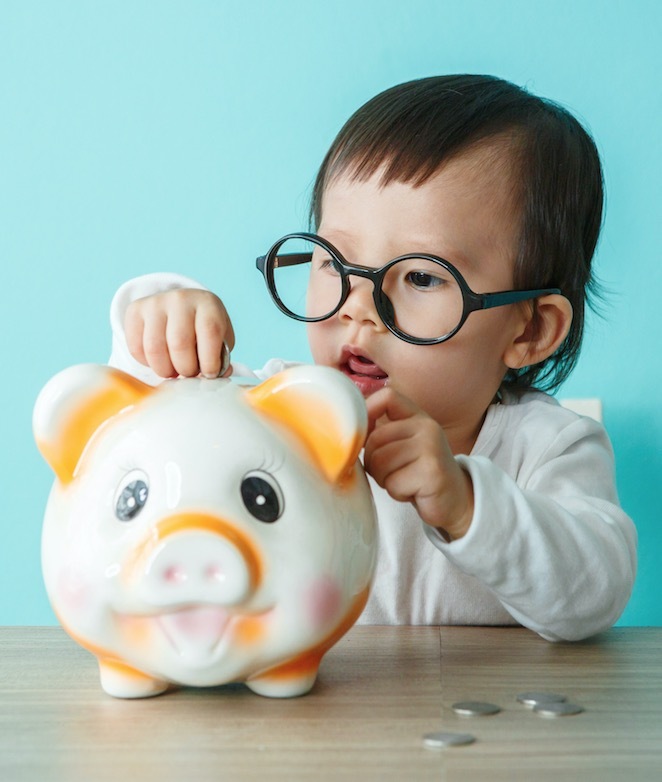 This plan won’t make you a millionaire, but it gives you the certainty and the piece of mind that the money will be there for your child when the time arises. On the other hand, you can dabble in other financial instruments which gives a higher return with a shorter time frame, but note that most comes with higher risk, which includes losing all your money meant for your child’s education. When it comes to financial planning, there is no one-size-fits-all plan that you can buy from the shelf. Find a good financial adviser who can understand your personal goals, spending habits, and risk appetite and talk you through your available options. Have You Planned…Or Do You Want To Wait Some More? In my 6 years as a financial consultant, I have met clients from different age groups with different needs, and I’m always grateful to be able to help them plan their financial goals in one way or other. However, one main problem I always encounter, is that many don’t plan early enough. Let me be upfront with you. Many people think that they have a lot of time, and they can always start later. I met a mum who wants to plan for her son’s tertiary education when her son is already in Junior College (Meaning she only has 5-6 to save the fees of $30,000 to $40,000). Given that short time frame, she has to save a larger sum every month, which in turns having to sacrifice her family’s current lifestyle. I also met a father of two who wants to save for her daughter’s university fees. He started planning earlier when her daughter is 13 (secondary one), but the problem is, due to his age, he will be retiring in 7-8 years time. He has more time to save, but he must adjust his lifestyle so as to save for his daughter, without affecting his own retirement plans. If you would like personal financial advice on how you can plan for your or your family members’ financial goals without sacrificing your current lifestyle, drop me a message below. No obligation on anything. All your details will be safe. 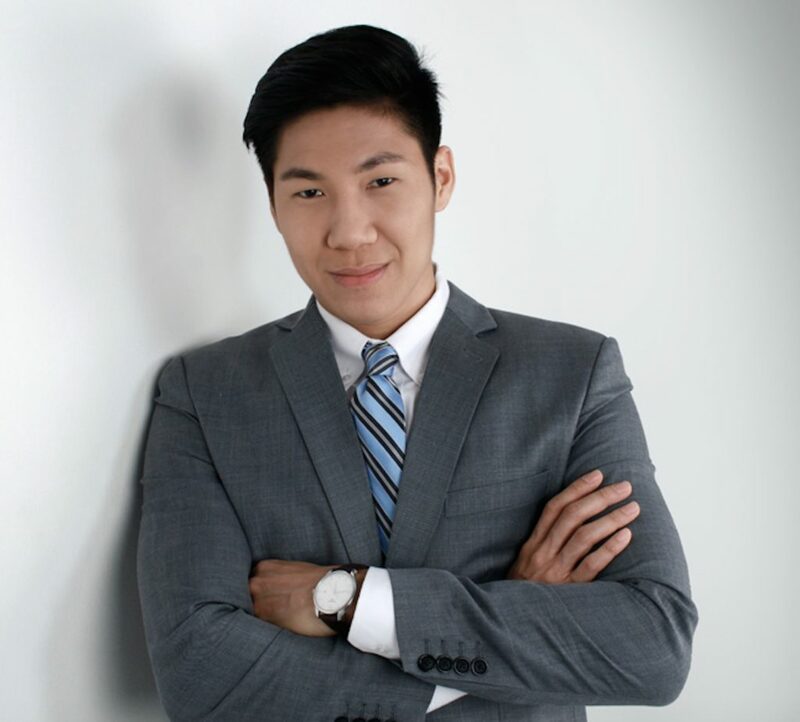 As a holder of the prestigious Chartered Life Underwriter (CLU®) and Chartered Financial Consultant (ChFC®) professional designations, and with over 5 years of financial planning experience, Bingyang is known by his clients to be knowledgeable, honest, and up-front. His clients appreciate that he does not sugarcoat anything and always respects them as the eventual decision-makers. 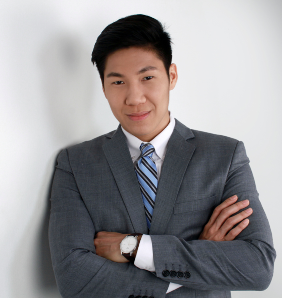 He believes in improving the lives of his clients through proper financial planning, by tailoring solutions to meet their personal goals, needs, and wants in a simple and hassle-free manner. 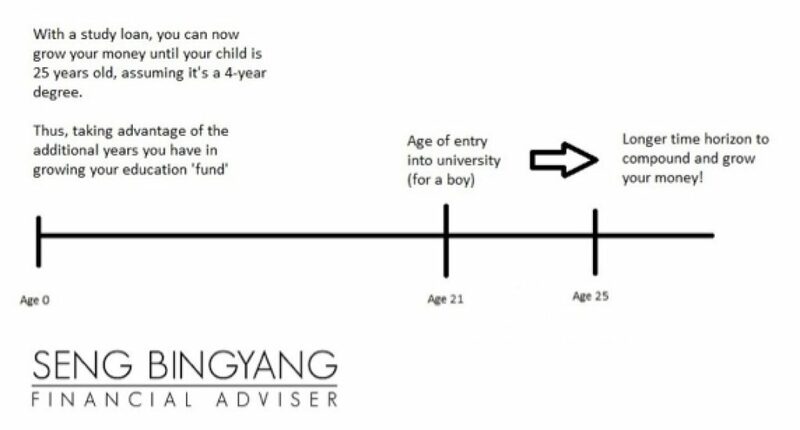 Bingyang is also featured regularly in the media such as Yahoo Finance, ConsultWho, AsiaOne Business, HerWorldPlus and DrWealth for his financial advice for young parents, working professionals and entrepreneurs.